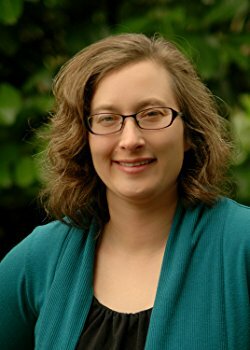 Tyrean Martinson - writer, daydreamer, teacher, believer. : Bookaversary! I don't know how it happened, but my bookaversary just snuck up on me. I realized just this morning that a year ago today, I took the plunge into indie publishing and became a published novelist! Wow! I don't have a plan for celebration. But I do some exciting news, and the day ahead of me to dance and celebrate! Although I hoped to have my second novel, Champion in Flight, out by now, I do have something fun to celebrate my one year bookaversary and one year indie-aversary. A new book. On Friday, when I felt too sick to go skiing, I decided to finally publish a book that's been on my hard drive for a few years now. With a last bit of extra tweaking, and some formatting with help from my superman husband, my poetry book, Light Reflections, is out on Lulu. I'll be working on getting it into ebook format this week. It's like somewhere in the back of my sinus-fogged brain, I knew my indie-versary, and bookaversary were coming. So, please help me celebrate by tweeting or sharing my news! Light Reflections is a collage of everyday poetry, reflecting on life moments. Light-hearted poems on the taste of pulpy lemonade and the pleasures of reading a library book mix with more serious subjects including faith, loss, and compost. These poems walk through the seasons of the year, reflecting light off clouds, snow, rain, and water. as well as the inner spaces of thought. Previously published titles include: "March Snow Hare," "My Mother's Compost," "As the Leaves Fall," and "Breaking the Stillness." http://tinyurl.com/jw7c48q Light Reflections. #poetry Pulpy Lemonade, Library Books and Leaves. 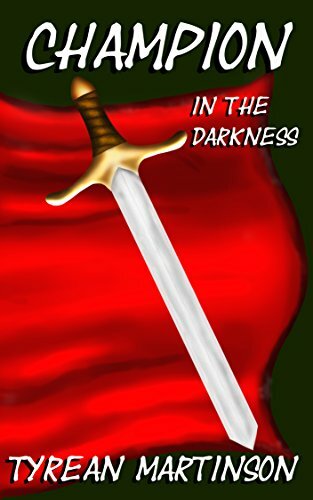 Also, if you would like to do a shout out/tweet out for Champion in the Darkness, that would be great too!!! 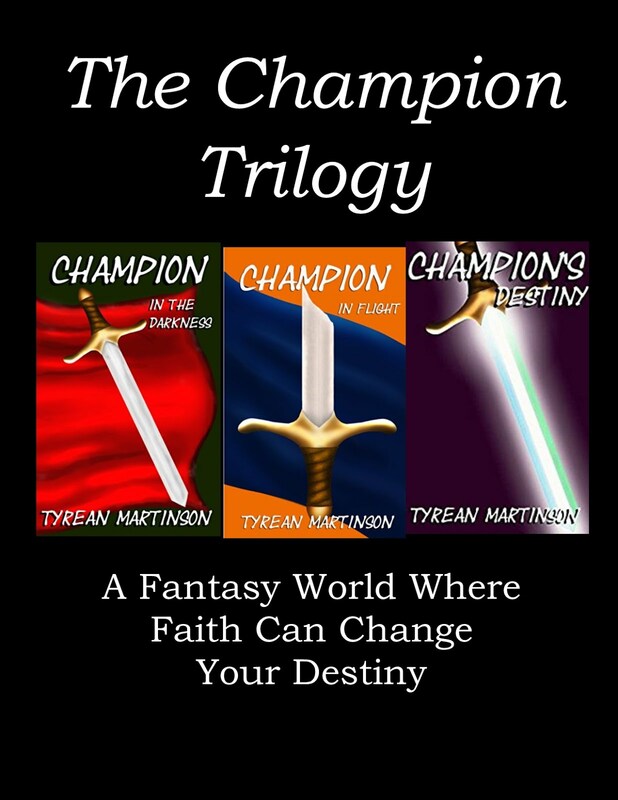 Champion in the Darkness - Faith, Swords, & Sorcery! Double congratulations then!! That's awesome. Will send out a Tweet and announce in my next post. Alex - Thanks!!! And thanks again! I appreciate your encouragement! This is very exciting!! Congratulations to both!! A poetry book sounds wonderful! I will add it to my list. I love poems, they are relaxing. Congratulations Tyrean! 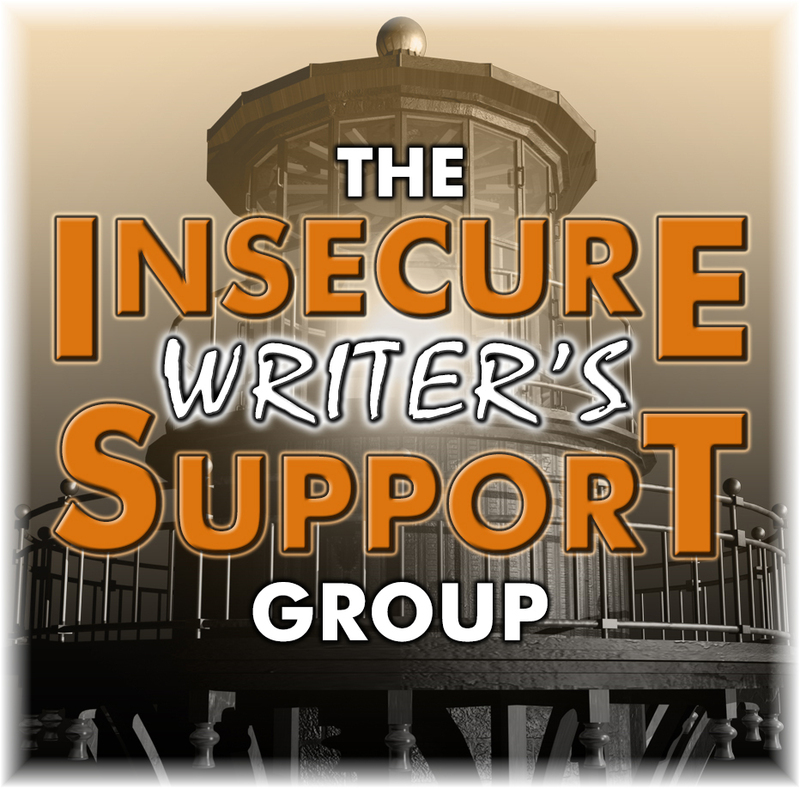 You do so much to help other writers you deserve the help. Congratulations on all those ...versaries! Treat yourself like a champion! Happy anniversary, and congratulations on the new book! Maurice - Really? I don't feel like I do enough, but I'm glad you think so. Thank you! Jeff - Thanks! You are sweet. Today was a bit of busy-bug day, but hopefully tomorrow I can celebrate with some extra writing time, and maybe a coffee sweetened with coconut. Happy Anniversary. Congrats! I'll announce it on Monday in follower news for you. One year book-versary is pretty cool. Congrats on the newest release too. Congratulations on the poetry collection too! That's awesome! See you next week for my Ubuntu Blog Hop! I'm looking forward to reading all the entries. It's a double celebration! Congrats I'll send out a tweet! I love the cover-so beautiful!